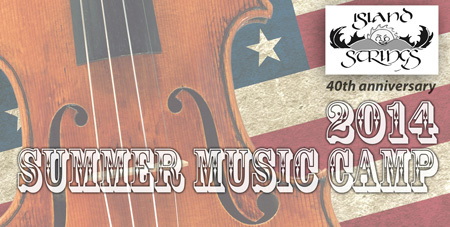 Join the fun as we celebrate American Folk Music! for violin, viola, cello, ukulele and guitar. Use this Registration Form or call 360-221-6932. Located in Freeland, ages 3-12.